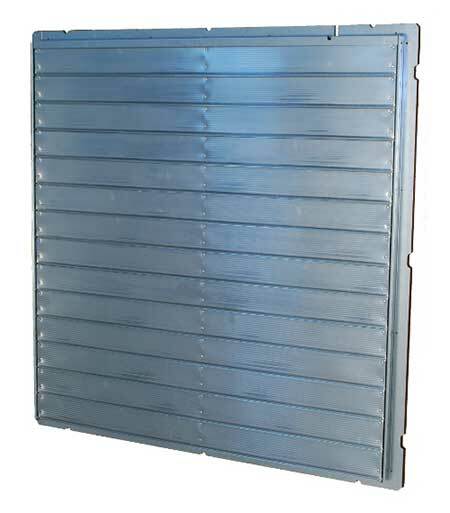 All Aluminum Shutter. 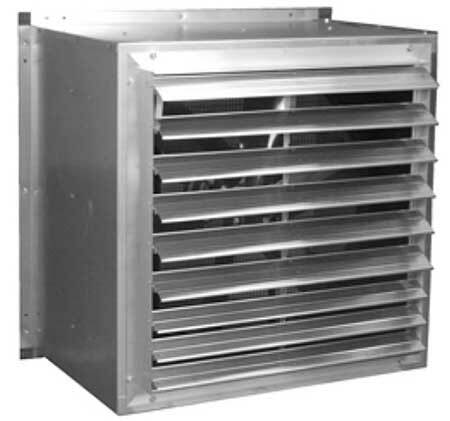 The LRW Shutter is an all aluminum damper featuring an extruded aluminum frame with interlocking aluminum blades for maximum weather seal. 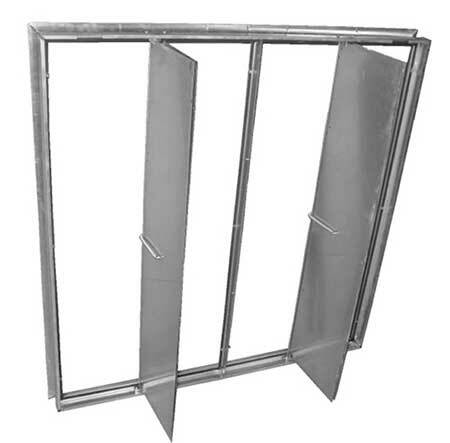 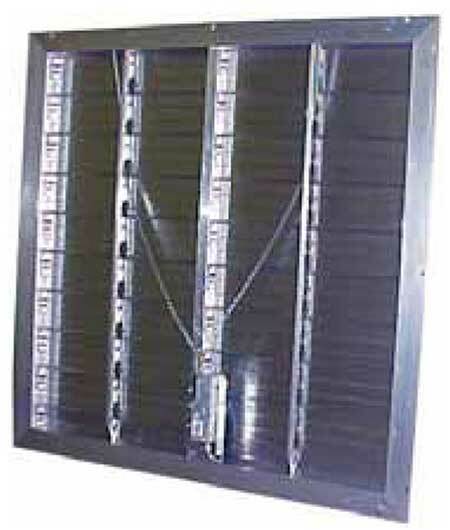 Double panel shutters (LRW45 and larger) are constructed with a rigid ‘T’ section center member to prevent shutter blades from sticking. 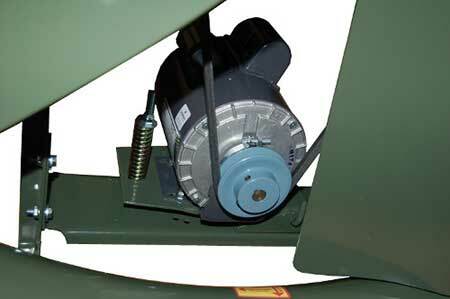 The LRW Shutter has nylon bearings on all movable linkage. 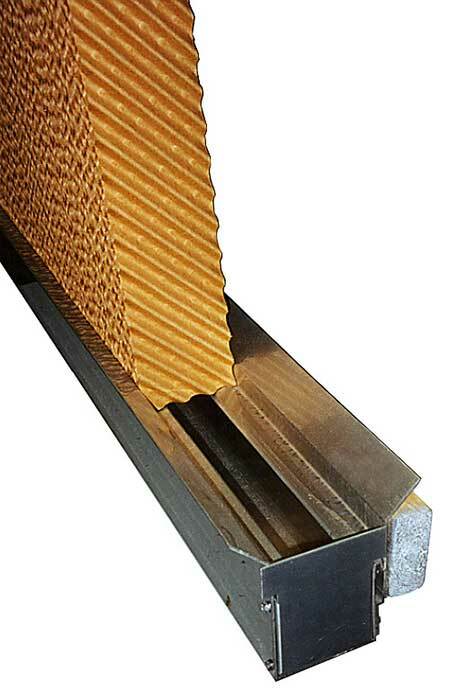 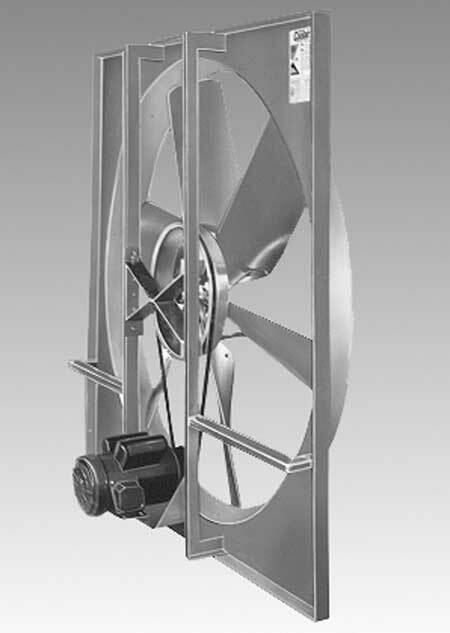 A sturdy, extruded aluminum tiebar is connected exactly on the blade centers. 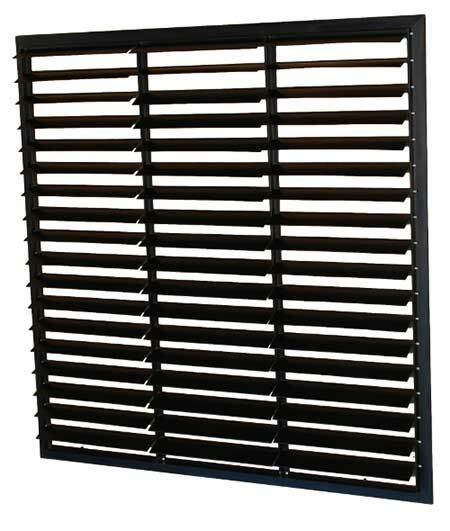 Double panel shutters feature dual tie-bars (one for each panel). 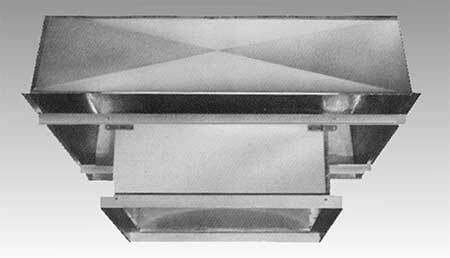 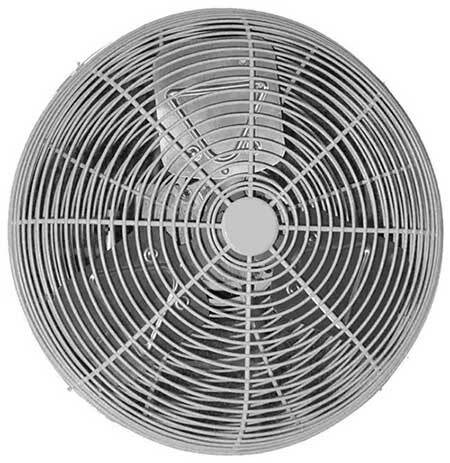 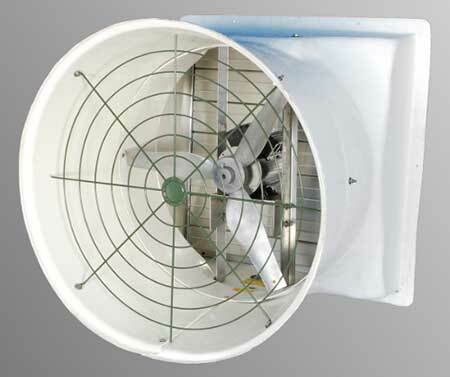 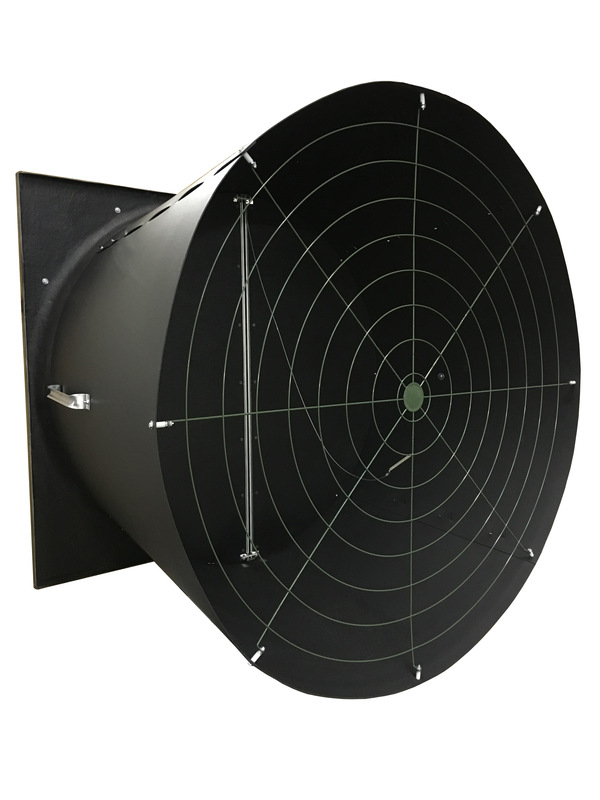 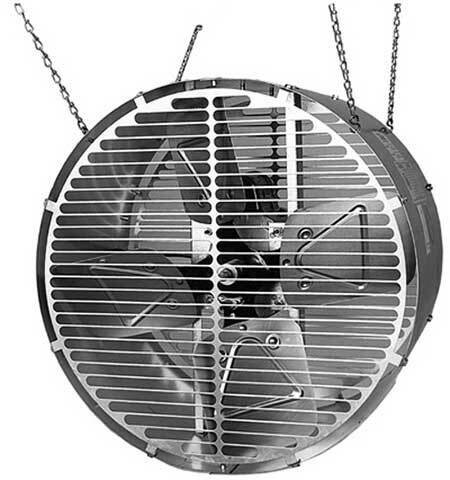 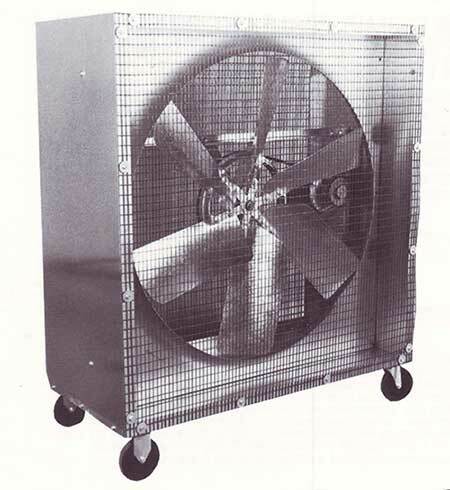 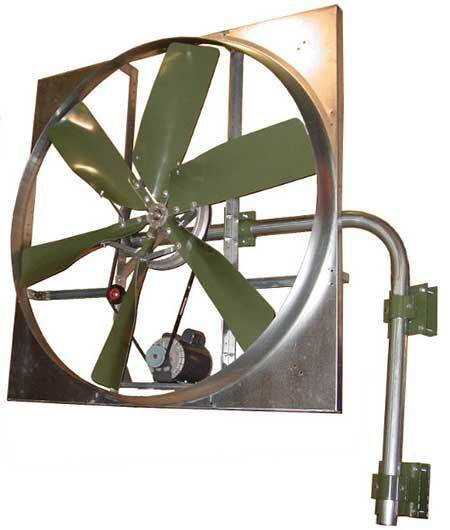 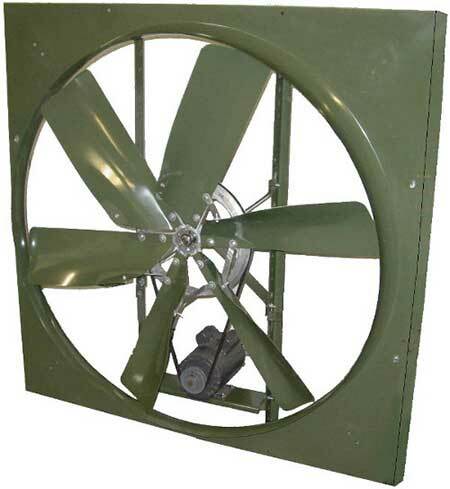 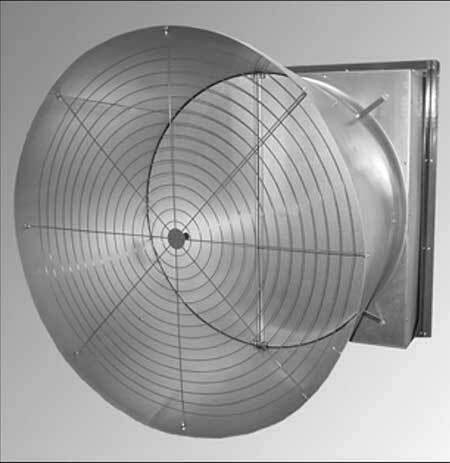 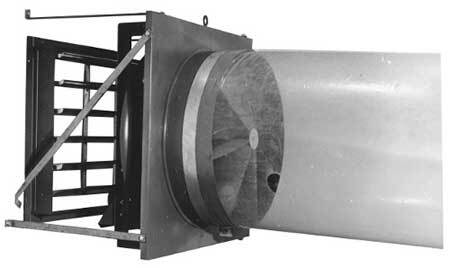 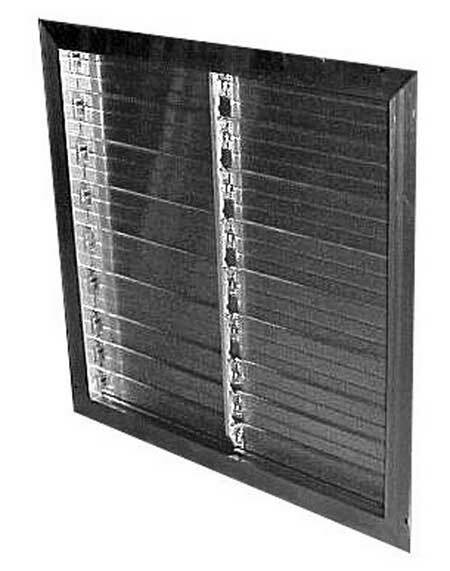 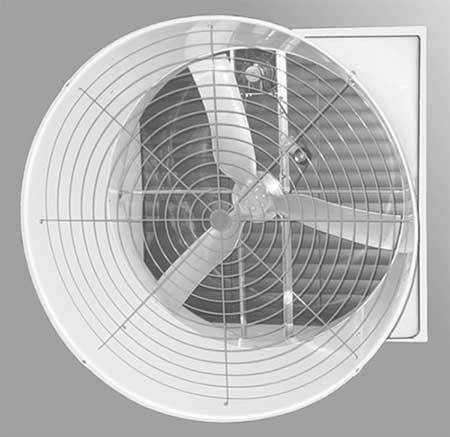 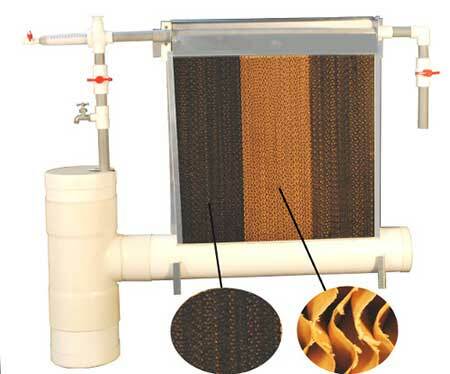 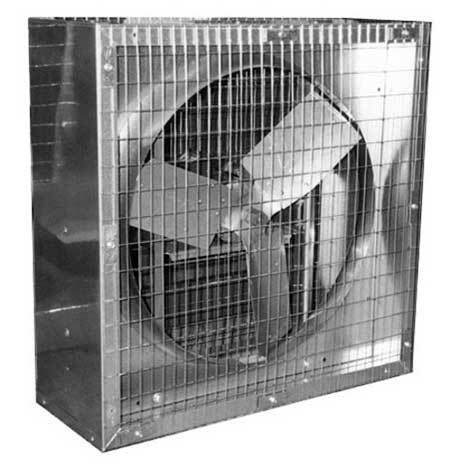 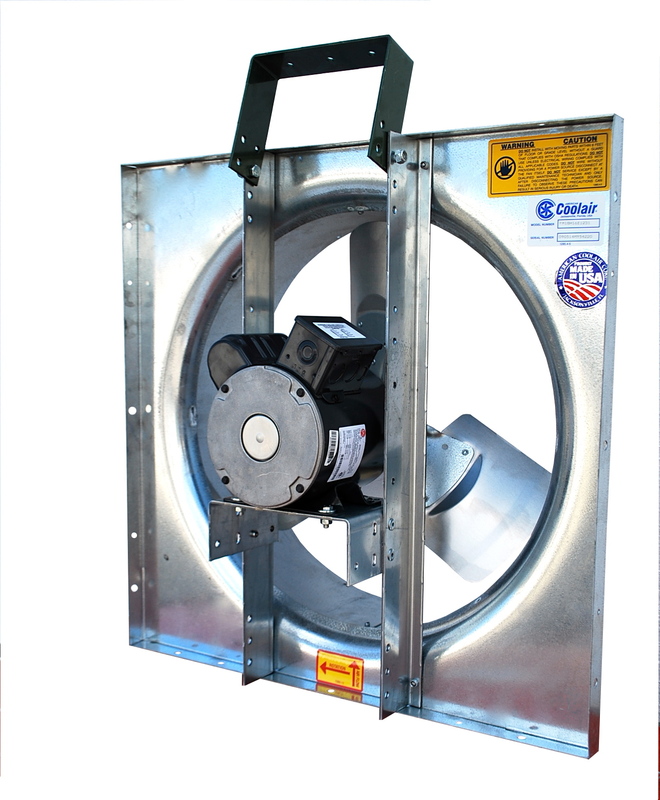 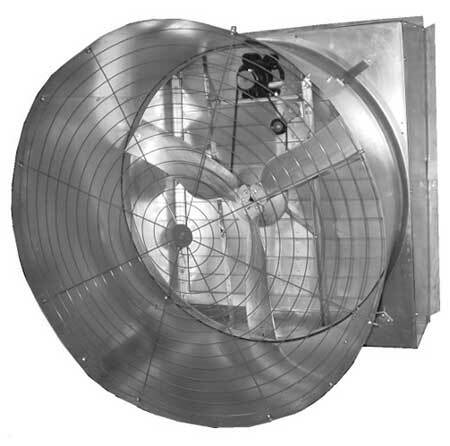 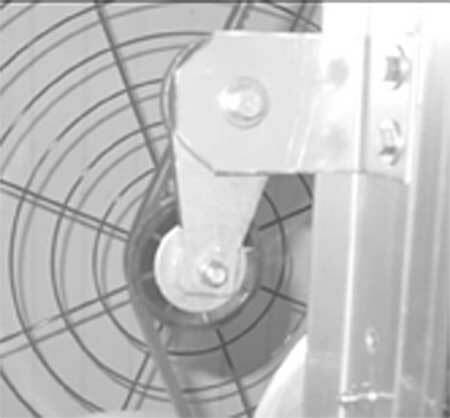 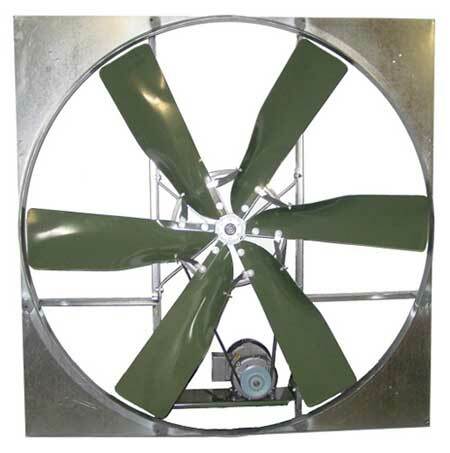 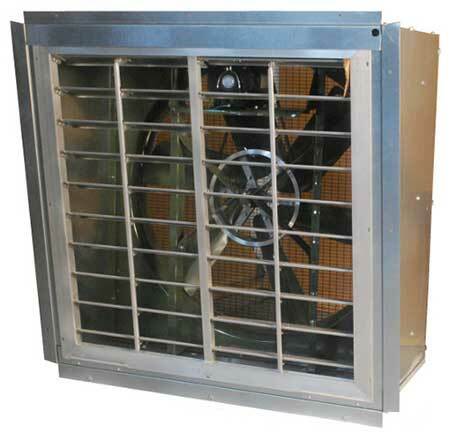 The LRW Shutter can be gravity or motor operated. 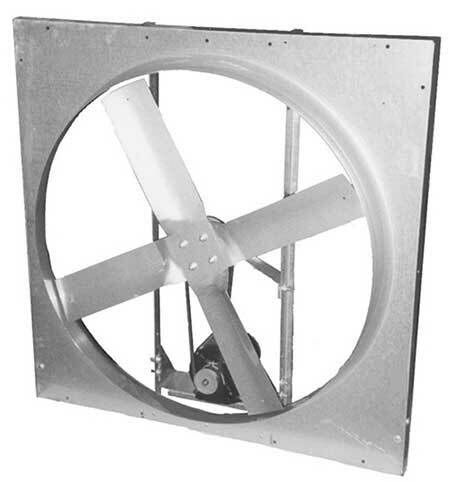 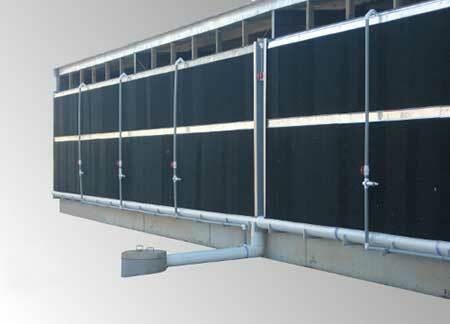 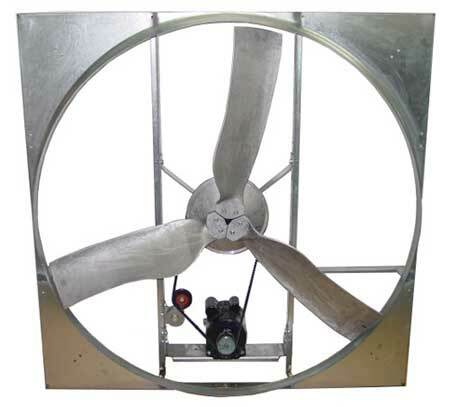 Standard Features: Aluminum blades, extruded aluminum frame, aluminum blade brackets and tie bars, blades pivot on nylon bushings.